Department of Dermatology, Wakayama Medical University was founded in 1945. 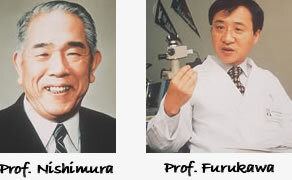 The first chairman was Prof. Nishimura, who had studied the pathogenesis of collagen diseases biochemically. 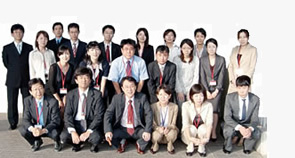 The second chairman was Prof. Mishima, who has been studying the whole world of malignant melanomaccc The third chairman was Prof.Aoki and the forth was Prof. Matsunaka. In 1999. Dr. Fukumi Furukawa was elected as the fifth chairman( books, reviews and articles from 1978).